The new Synconta lifting station is a synthetic prefabricated sump, designed as a single or double pumping station for below-ground installation. It is ideal for the automatic pumping of wastewater and sewage from areas below the backwash level in accordance with DIN EN 12050-1. The new Synconta has a stronger tank design than the previous range and it can be provided with an optional concrete cover for the load class D 400, which means that it can be driven over for example by a truck. 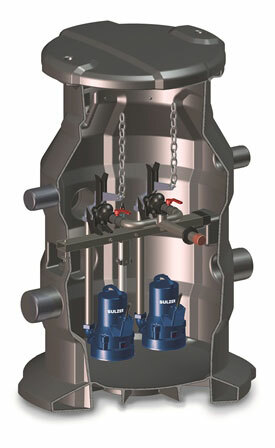 Synconta is designed for fitting with Sulzer pumps of the Piranha, AS, and MF ranges. The new lifting station replaces the existing Synconta 801, 901-902 range. A concrete cover is available for areas with either pedestrian or vehicular traffic. The tank can be fitted with a plastic lockable lid when installed in areas without any kind of traffic, for example in garden flower beds. The new Synconta lifting station has a capacity of 977l and is equipped with a stainless steel discharge pipe. Synconta 901B is equipped with one and Synconta 902B with two pumps. The standard installation depth is 1,690mm, but it can be extended to a maximum of 2,500mm with an extension piece. The station is provided with four inflow ports for DIN push-on connection and with two DN100 ports for venting and use as a cable duct. The pump is easy to install and maintain without entering the sump. The pipe work and gate valves are made of high-quality stainless-steel. 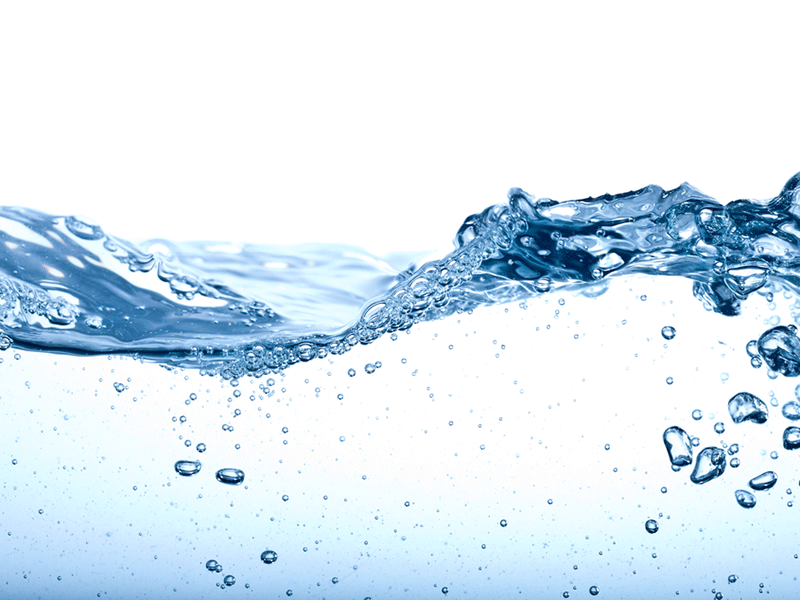 For level control there are three options: a pressure pipe, a float switch or a float sensor. The maximum allowable temperature of the medium is 40°C, short term up to 60°C.